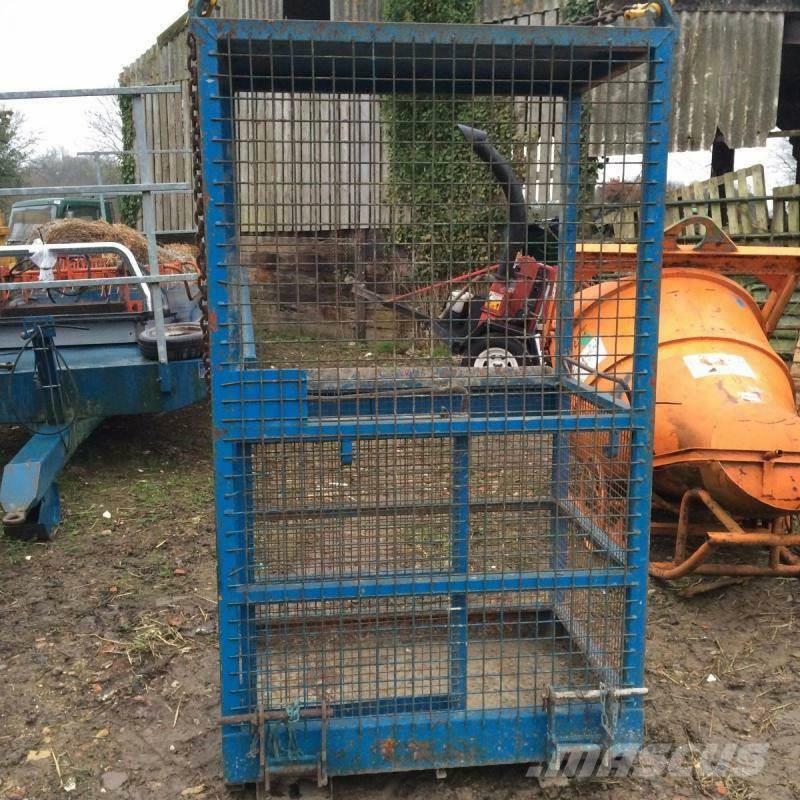 Pe Mascus Romania gasesti [Other] Working platform cage - suspend - fork lift £450 p altele. Pretul [Other] Working platform cage - suspend - fork lift £450 p is 2.476 RON si a fost produs in -. Acest utilaj este localizat in - Marea Britanie. Pe Mascus.ro poti gasi [Other] Working platform cage - suspend - fork lift £450 p si multe alte modele din altele.